Join us, have your say and save money! As an Incorporated Association, Life Stream Australia is owned by its financial members. Financial members have voting rights and can be individuals or families. Non-financial members have no voting rights and can be schools, organisations and staff. Individuals must become a member of Life Stream Australia before they can commence accessing services. Only current financial members of Life Stream Australia are eligible to access Life Stream Australia services (with the exception of those who are eligible for complimentary membership). Financial Members of Life Stream Australia will receive a hard copy of the quarterly Spirit Newsletter, access to Life Stream Australia programs and voting rights at our AGM. If you would like more information about becoming a Life Stream Australia member, please contact your nearest Life Stream Australia office. You can also download the latest copy of the Life Stream Australia Member’s Guide here. 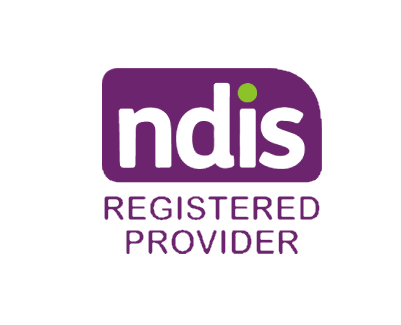 Do you have an NDIS Plan? Do you need help understanding your plan? Life Stream Australia believes that through participation in community activities, recreation, leisure & sport and having friendships and responsibilities, people develop all types of skills and lead healthy, active and meaningful lives.